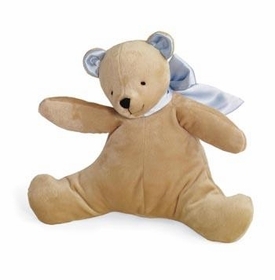 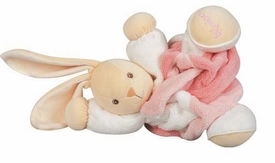 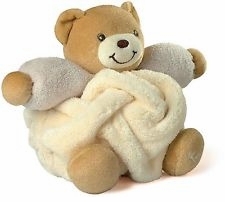 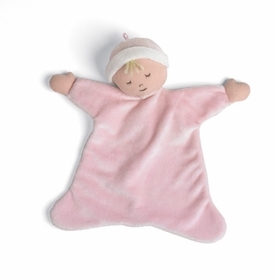 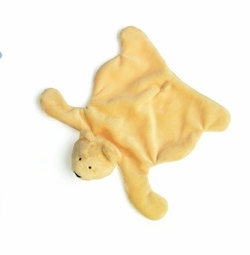 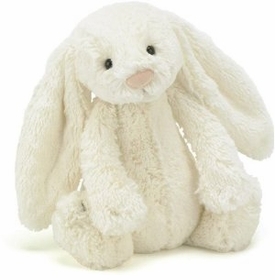 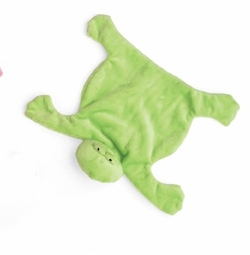 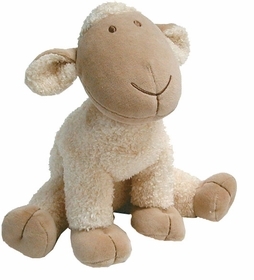 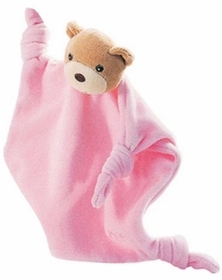 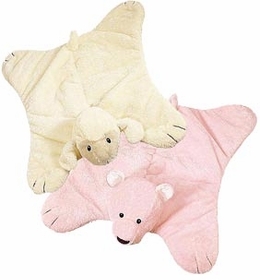 Many early toy memories are of fuzzy soft stuffed animals. 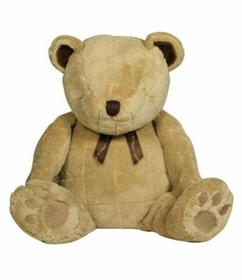 They are soft, cuddly and become your first, very best friend! 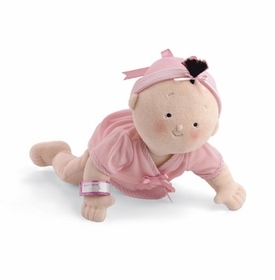 They are toys we keep forever and many become keepsakes. 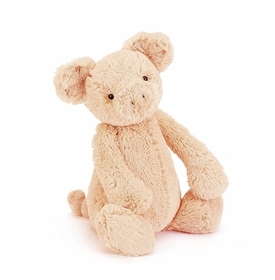 We collect them and show them to everyone we know. 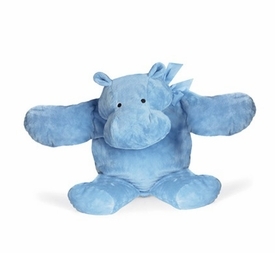 Stuffed animals are a part of who we are. 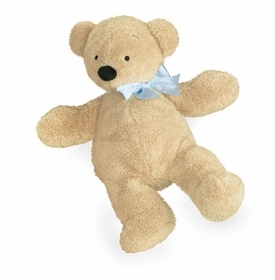 We give stuffed animals to the people we love, with love. 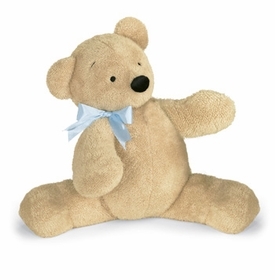 The expressions on the face of a recipient is sure to be a lasting memory. 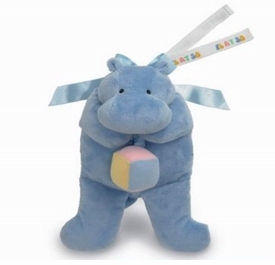 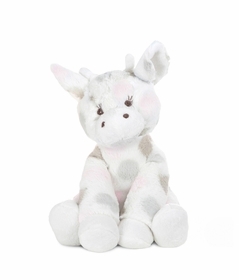 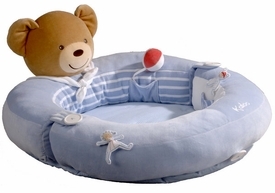 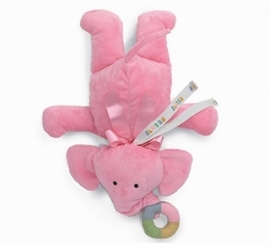 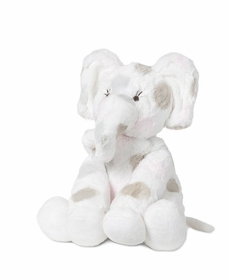 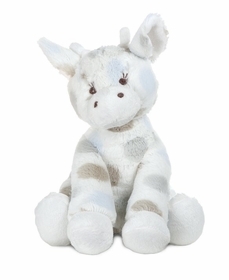 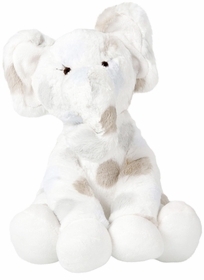 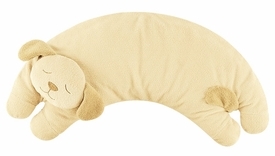 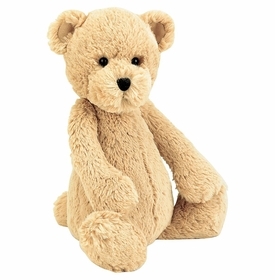 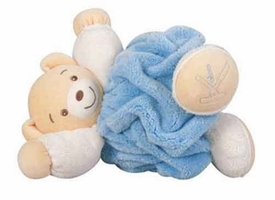 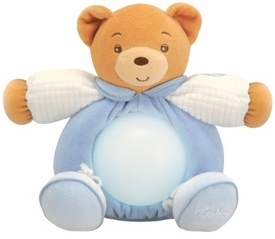 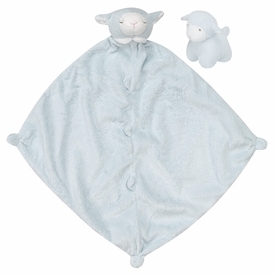 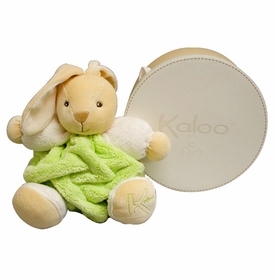 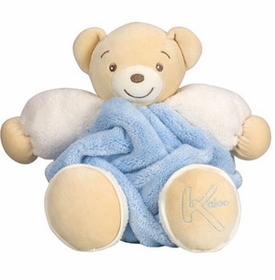 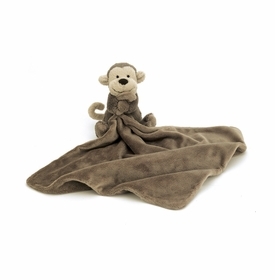 We carry collections of luxurious plush stuffed animals from North American Bear, Manhattan Toy, Lamaze Learning Curve, Kaloo and JellyCat. 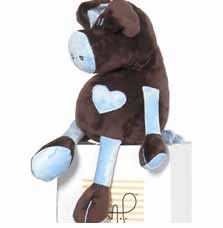 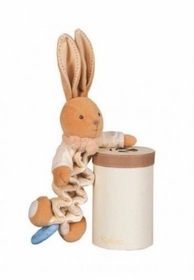 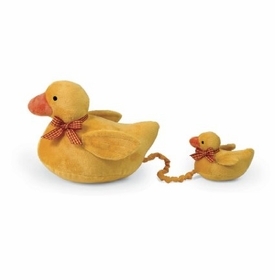 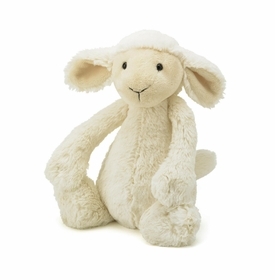 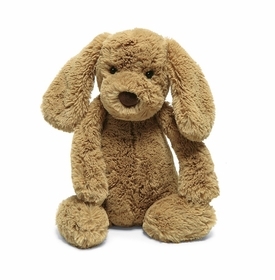 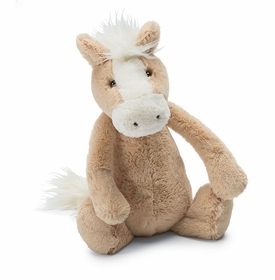 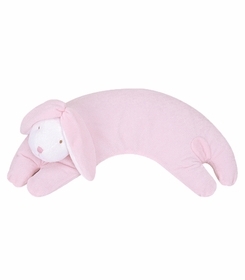 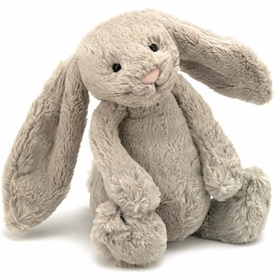 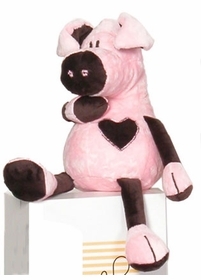 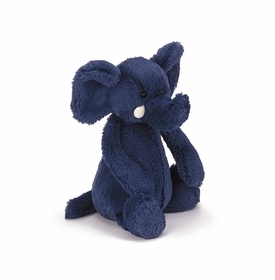 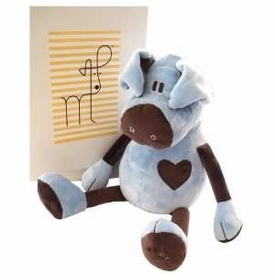 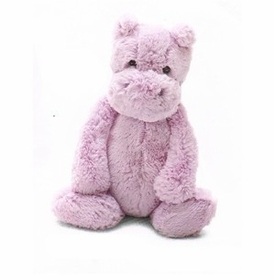 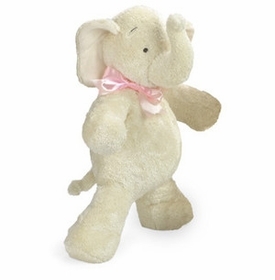 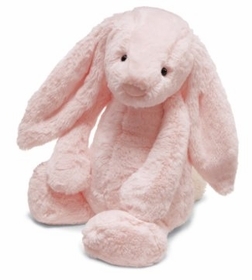 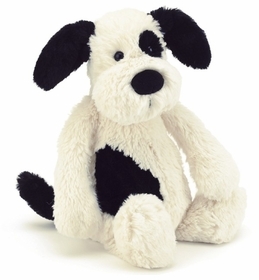 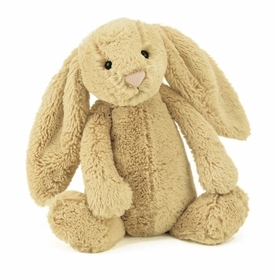 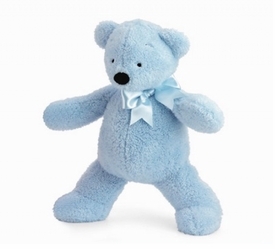 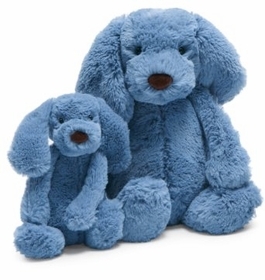 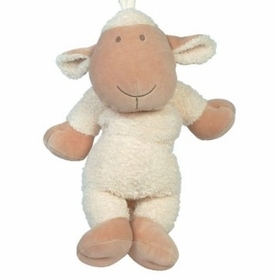 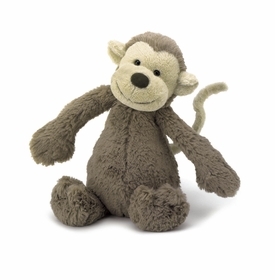 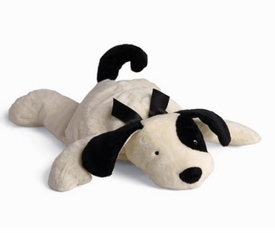 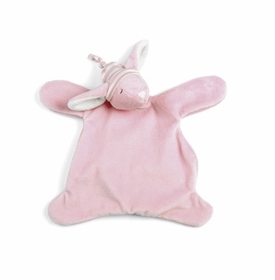 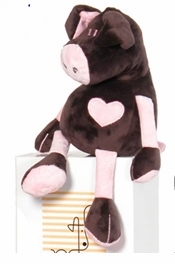 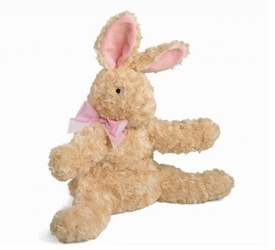 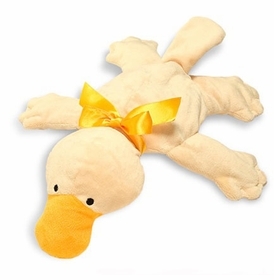 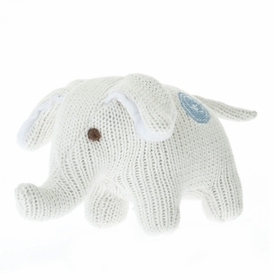 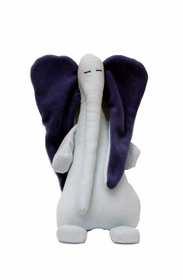 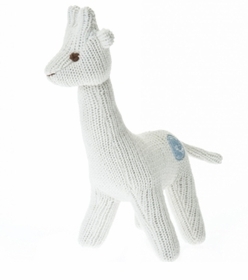 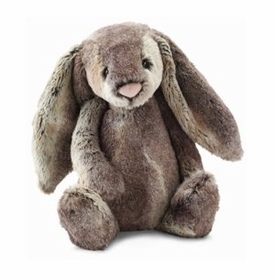 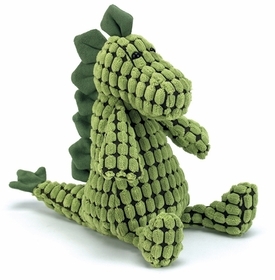 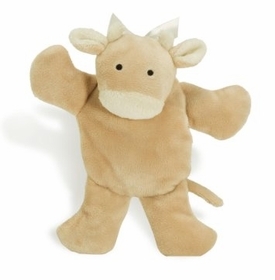 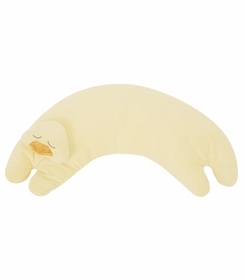 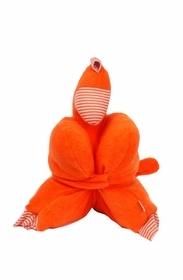 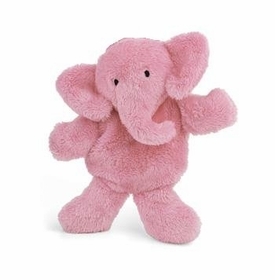 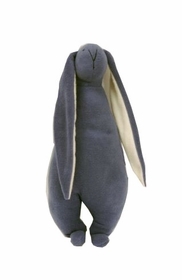 All have set the standard for classic plush toys. 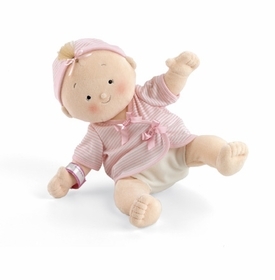 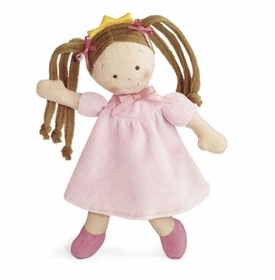 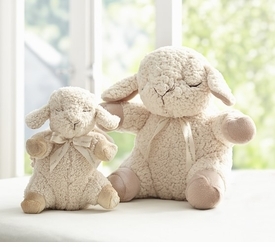 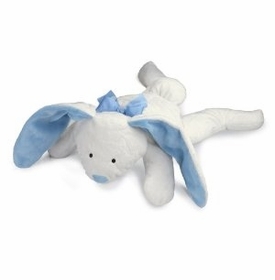 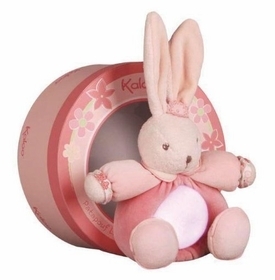 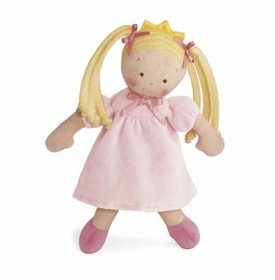 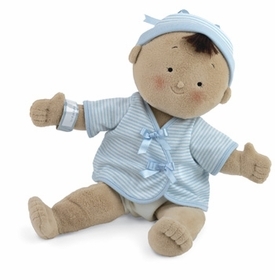 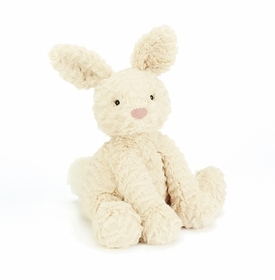 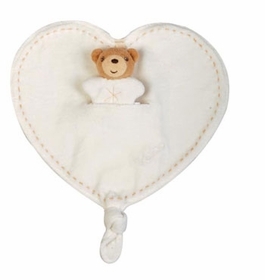 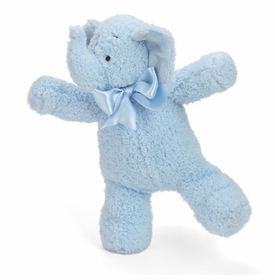 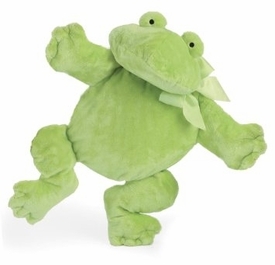 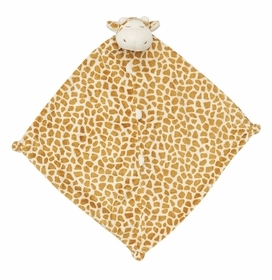 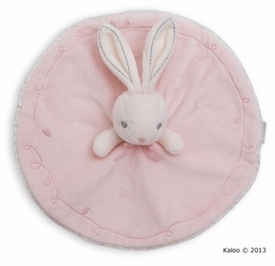 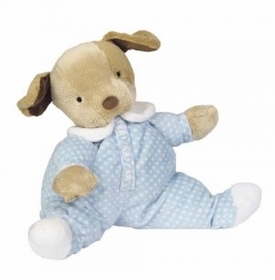 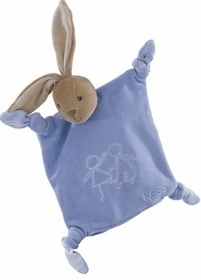 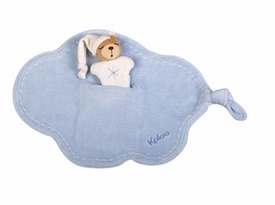 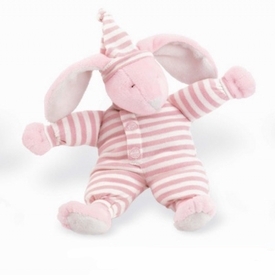 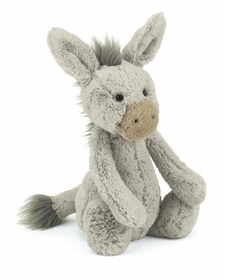 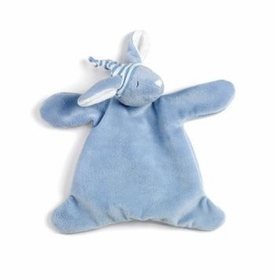 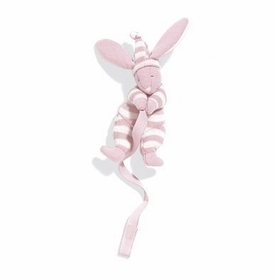 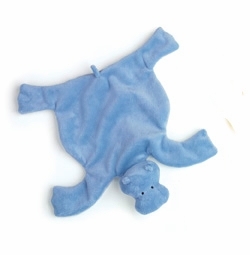 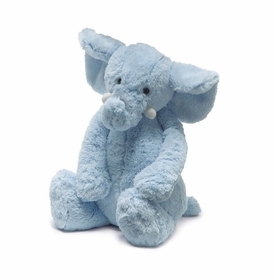 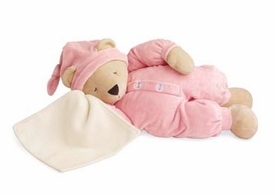 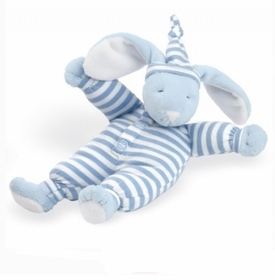 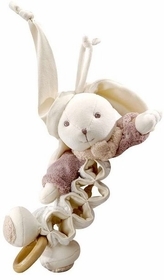 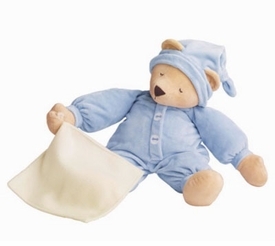 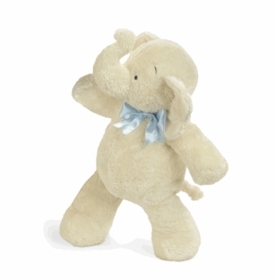 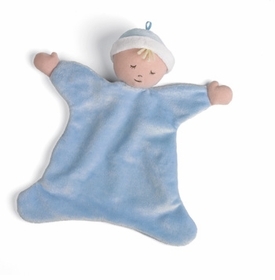 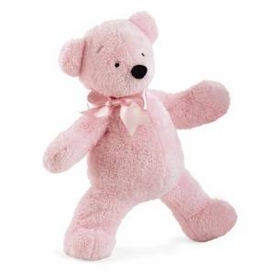 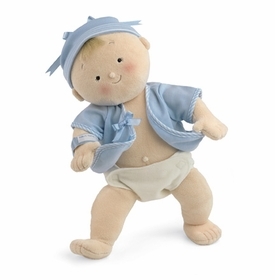 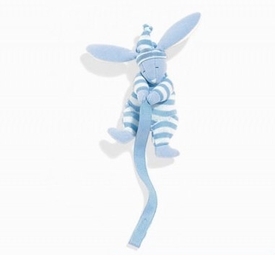 Babies have been charmed and delighted by these cuddly companions which create childhood memories and have all the characteristics of treasured heirlooms. 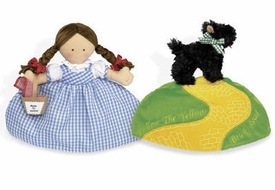 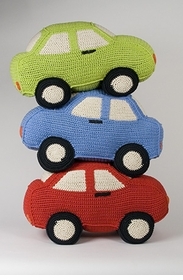 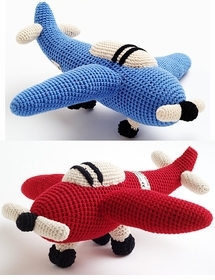 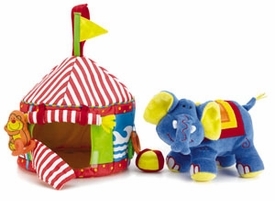 Toys with such timeless appeal never go out of style and will always be loved and cherished.